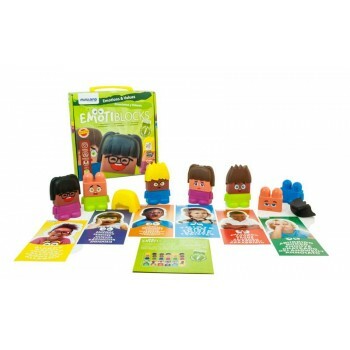 This set of characters with interchangeable pieces enable the child to freely create likeable characters. There are over 100 possible combinations. 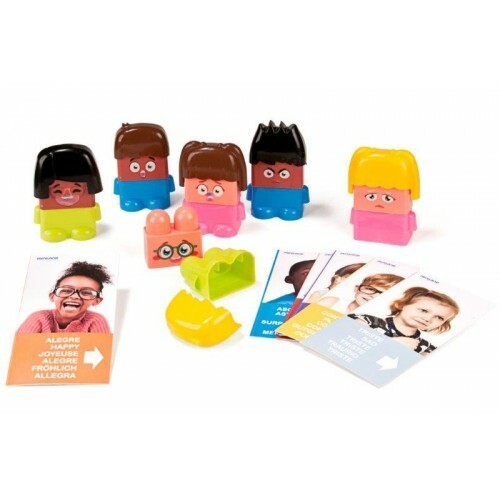 This set comes with activity cards and allows the child to become familiar with the relevant vocabulary and the main emotions and learn values such as tolerance, empathy and racial diversity. 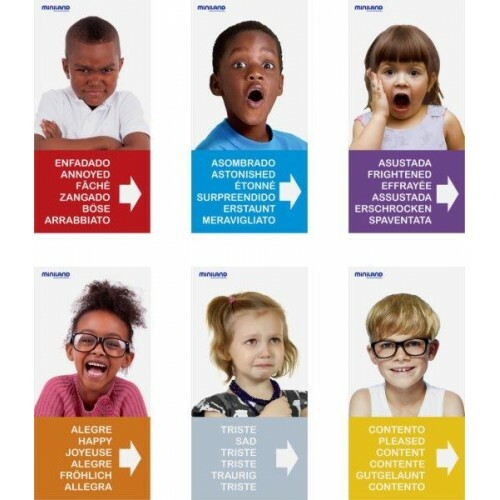 Emotiblocks is a game designed to teach children aged 2 and older how to recognize facial expressions and identify them with emotional states, discover basic emotions, develop tolerance, empathy, and respect for racial diversity, and improve their vocabulary speaking and listening skills. 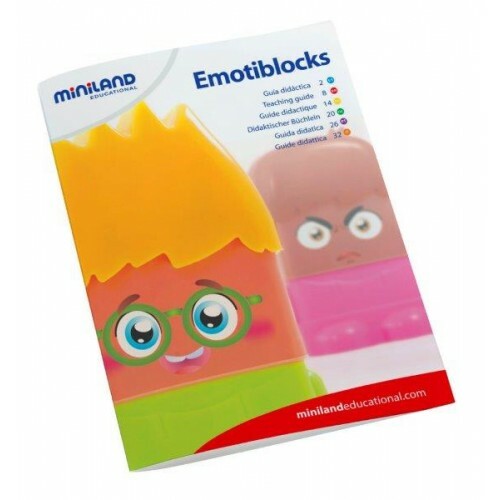 Emotiblocks comprises 6 characters with changeable bodies and faces that represent different emotions, as well as different to change their personality. Emotiblocks is a fun way of exploring our first emotions by carrying out a variety of activities that involve observing and feeling. There are over 100 possible combinations! The game comes with activity sheets and a teaching guide, making it perfect for spending some quality family time sharing emotions. 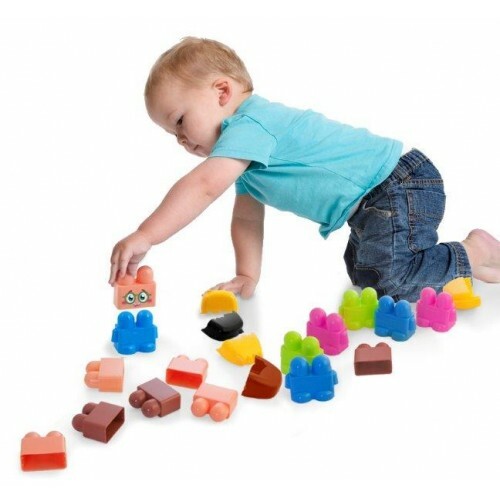 Emotiblocks is an innovative game that has received the Best Toy 2015 Award from the Spanish Association of Toy Manufacturers, which promises to bring plenty of surprises in the years to come. 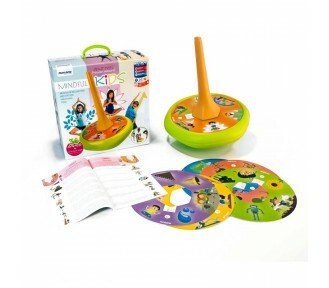 Family games is the best means of having fun and learning while playing. 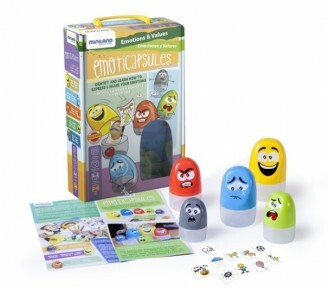 A collection of games designed as a back-up “tool” for parents to actively educate their children.